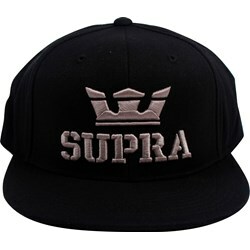 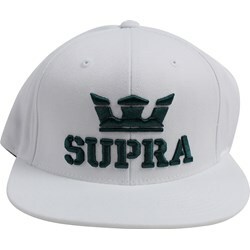 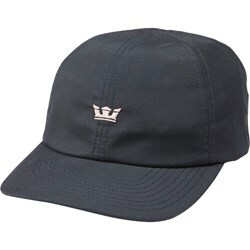 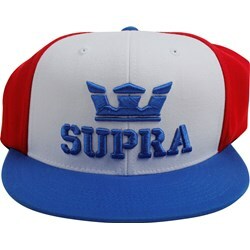 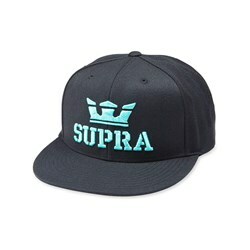 In 2006, KR3W co-founder Angel Cabada launched a skateboarding footwear company named "Supra". 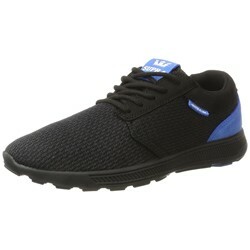 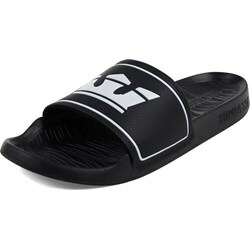 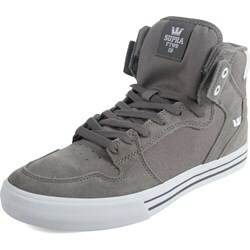 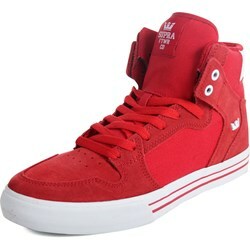 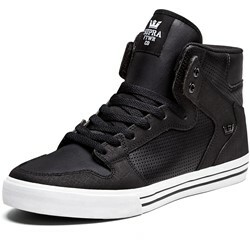 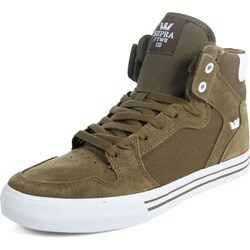 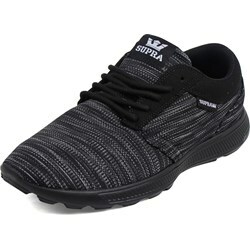 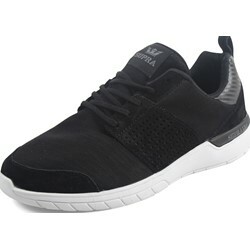 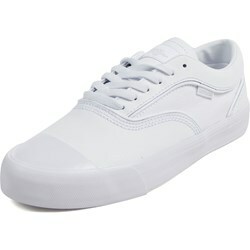 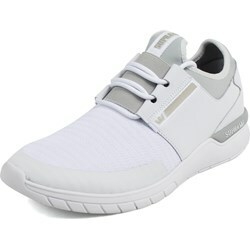 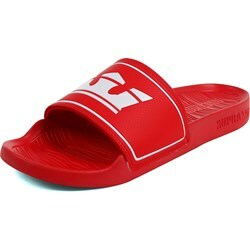 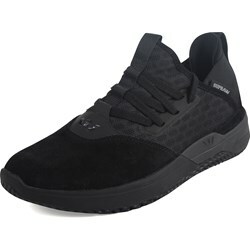 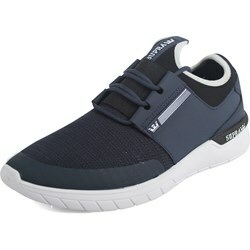 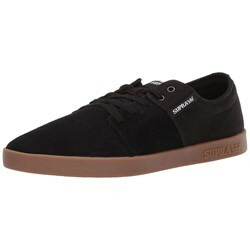 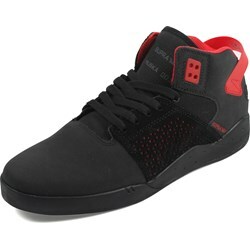 Today, Supra is one of the largest footwear companies within the world of skateboarding. 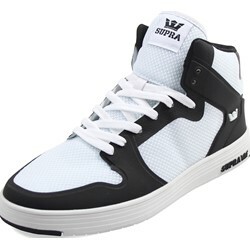 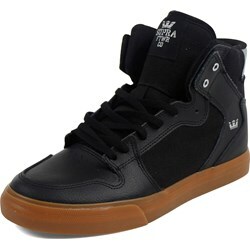 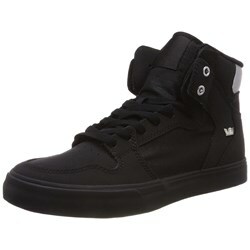 With classics like Chad Muska's Skytop model, and the Vaider being two staples of the brand, Supra now has a full team of proffesional and amatuer riders, with majority of the pros having their own models offered in various colorways. 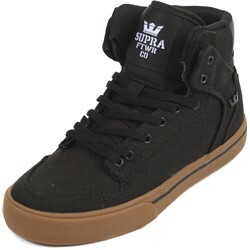 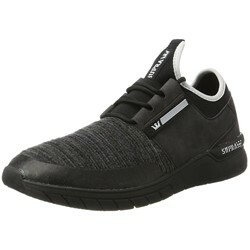 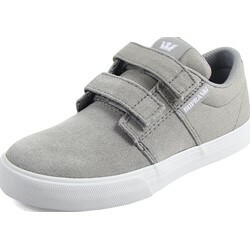 You can now find Supra's "classics" offered in both women and children's sizes in endless colorways and designs. 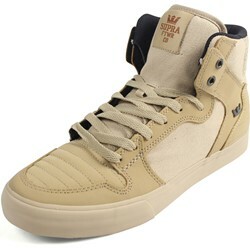 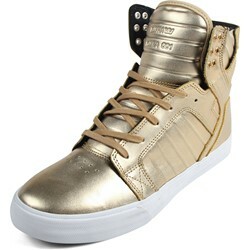 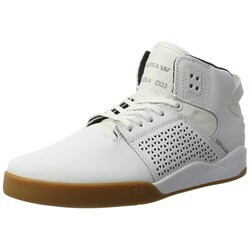 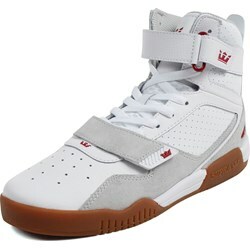 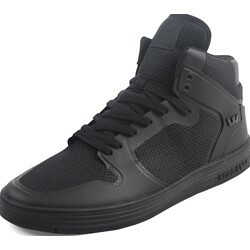 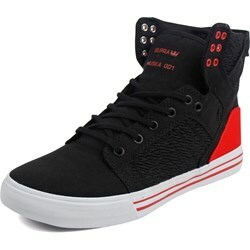 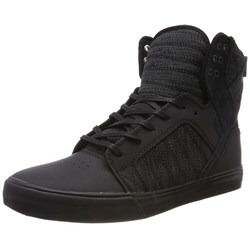 Check out our video review of the infamous Skytop here.